Maya Preuss is very excited to be joining The Lion’s Tale staff as a reporter. In her free time, Maya enjoys spending time with family and friends, listening to music, playing sports and watching the Boston Celtics and New England Patriots play. 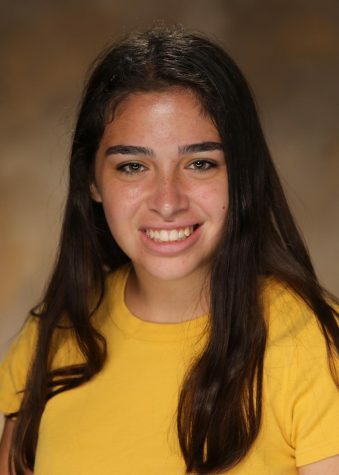 She is also a member of the CESJDS Varsity Basketball and Soccer teams as well as the mental health awareness club. Maya is thrilled to be part of The Lion’s Tale community and to inform others on the events and happenings in the JDS community.